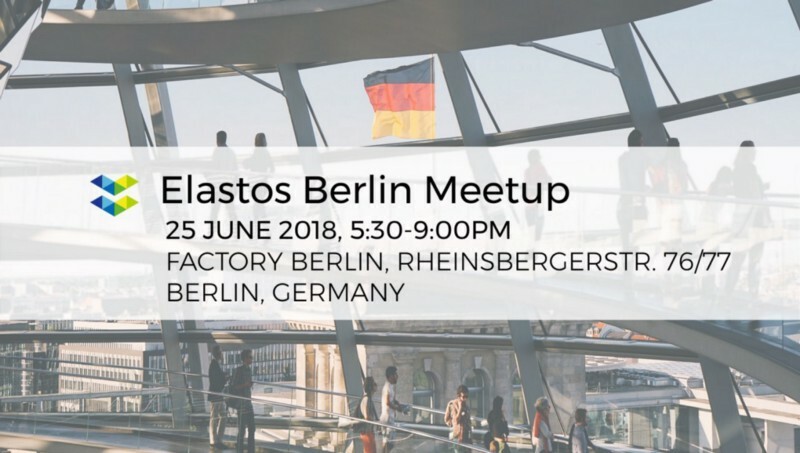 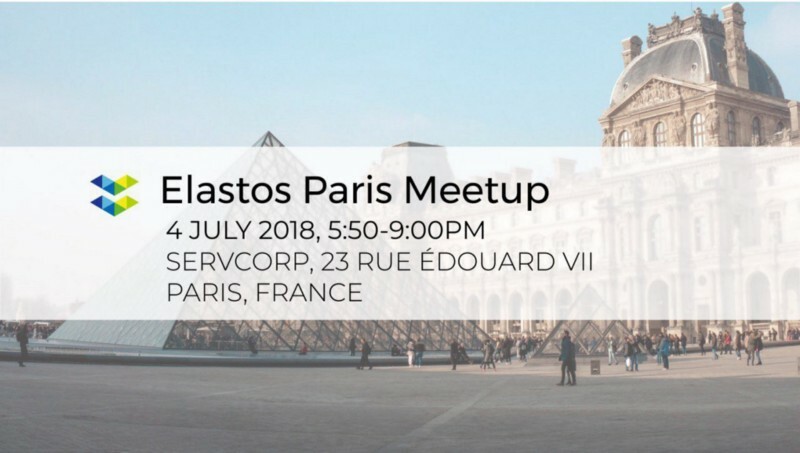 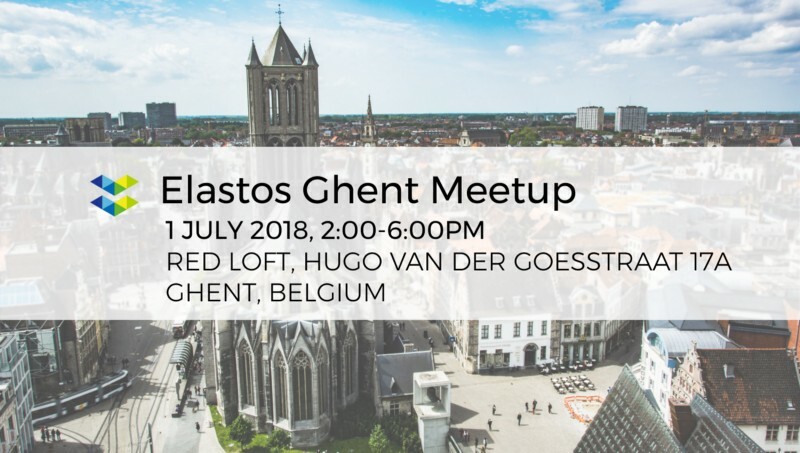 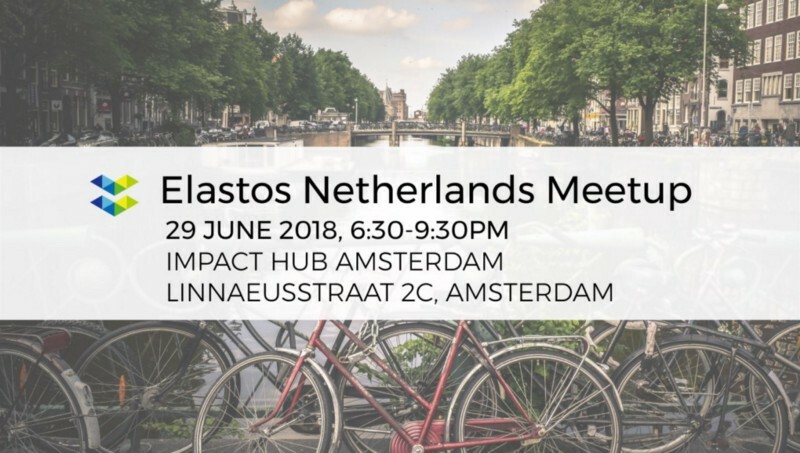 Elastos is touring Europe and Asia this summer. 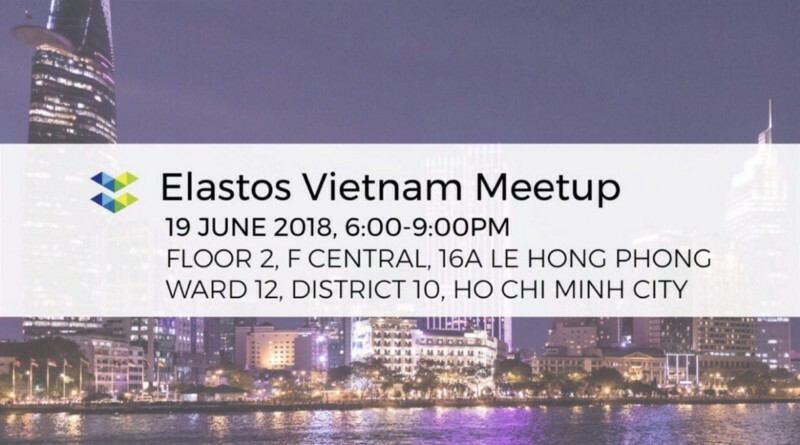 We will be hosting meetups and events in several countries to help expand our international community and educate the world about the Elastos ecosystem. 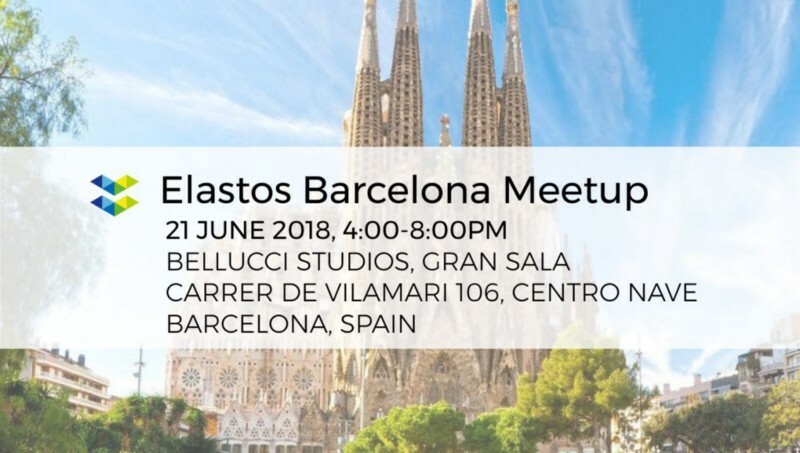 Please find information and links below.